When was the last time you cleaned your windows? Schedule an appointment with us and we'll clean your windows, power wash the siding on your house, or clean your gutters! 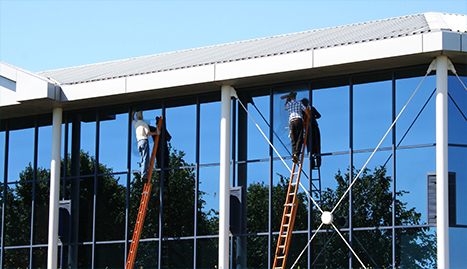 Expect the best when you work with Awesome Window Cleaning And More! Don’t spend hours trying to wash your own windows. You may not have all the right equipment needed. When was the last time you cleaned your windows? If you can’t even begin to answer that question then it’s time for you to pick up the phone and call Awesome Window Cleaning And More. 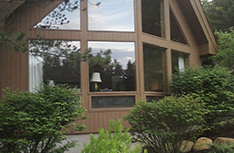 Many people simply don’t have the time to properly clean all of the windows of their home. That is where we come in. 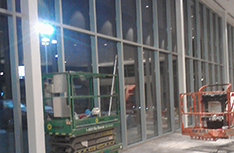 We will arrive at your home, neatly uniformed and ready to make all of your windows clear as crystal. 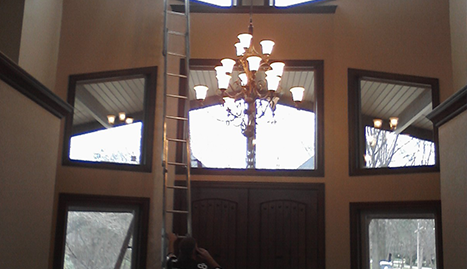 We have everything we need to do a marvelous job on all of your windows. No matter what kind of house you own in Cleveland, OH, you can be sure that Awesome Window Cleaning and More can make your windows look like new again. We have been in the window washing business for a long time so we know exactly how to make your windows sparkle. Don’t spend hours trying to wash your own windows. You may not have all the right equipment needed. You may even put too much strain on your body trying to reach high windows. Instead, hire our fully equipped team of experts. Tired of looking at a stained and soiled driveway? Sick of looking at weeds and dirt on the siding of your house? 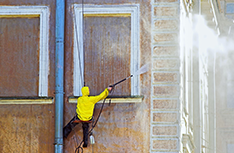 At Awesome Window Cleaning And More, we can help -- our power washing services can clean dirt, debris, and other unwanted decay from almost any surface around the landscape of your home. Our state-of-the-art pressure washing systems are strong enough to remove unwanted debris, yet safe enough to keep your home and landscape free of damage. Schedule an appointment today! Homeowners rarely notice when a gutter system is working properly, and that's the way it should be. However, when a gutter channel clogs up it can cause a serious array of different problems for homeowners. 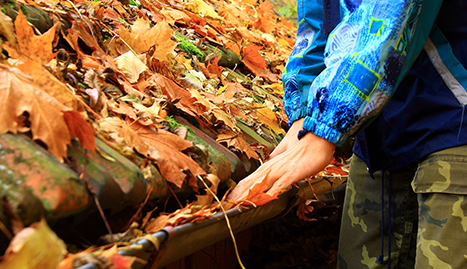 Don't risk your personal safety by attempting to clear your gutters on your own -- let our professional help. At Awesome Window Cleaning And More, our professionals will remove clogs, leaves, and other debris from every channel in your gutter system! Our service is fast and hassle free. 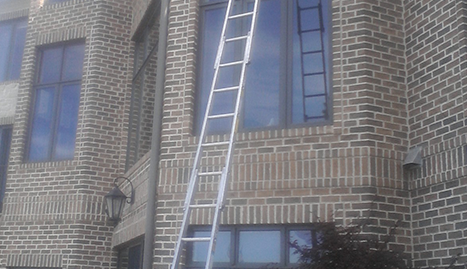 When you call us out to clean your windows, you will hardly even notice that we are there. We never make a mess of your property when we work. Just ask some of your friends and neighbors who have used our services. They are sure to tell you that we did a great job and for a fair price. We want to help make your home look as fine as it can.